Move right in! 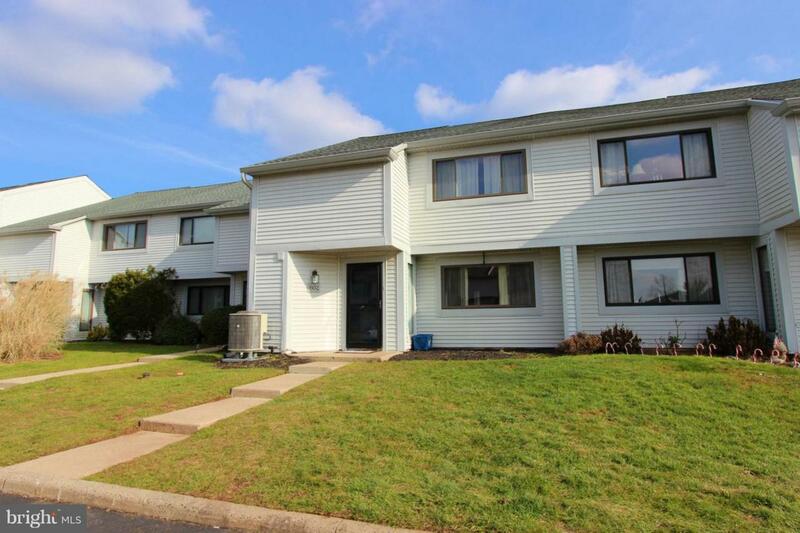 One of the larger units in Towamencin Condos with a great floor plan. 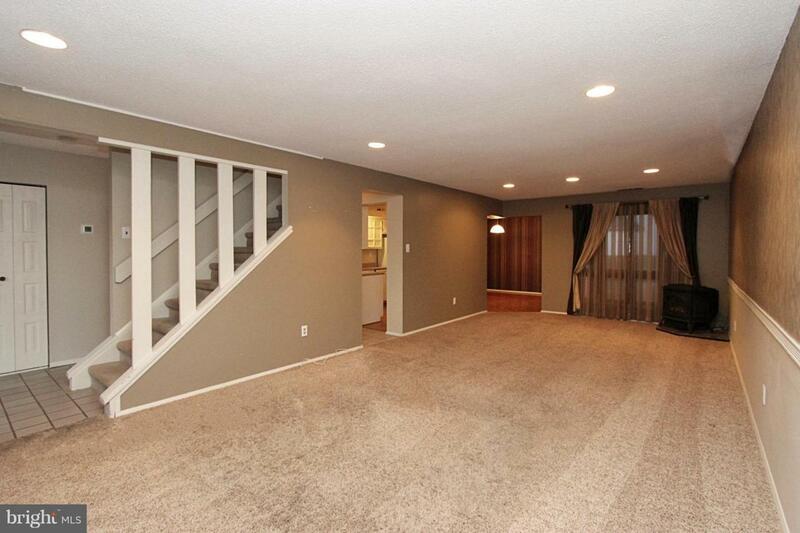 Spacious 3 bedrooms, 2.5 bath nicely updated. 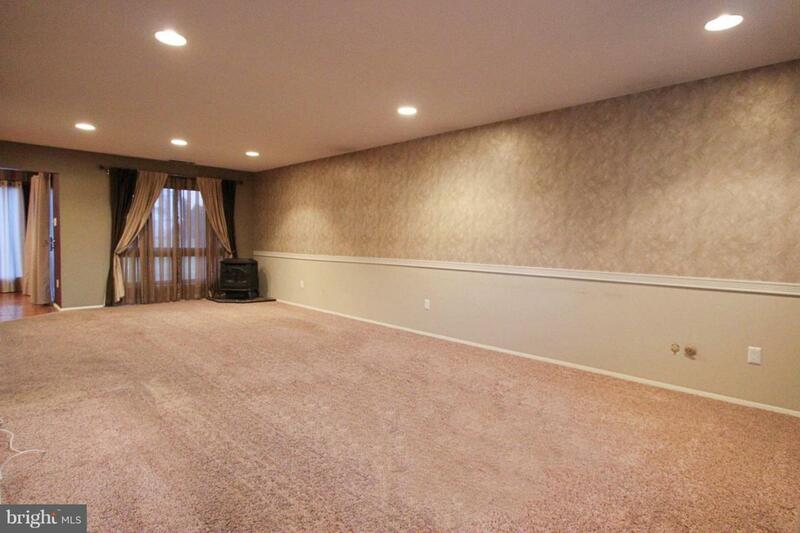 Large family room, dining room and kitchen. Plenty of closets and storage space. First floor laundry equipped with washer & dryer. 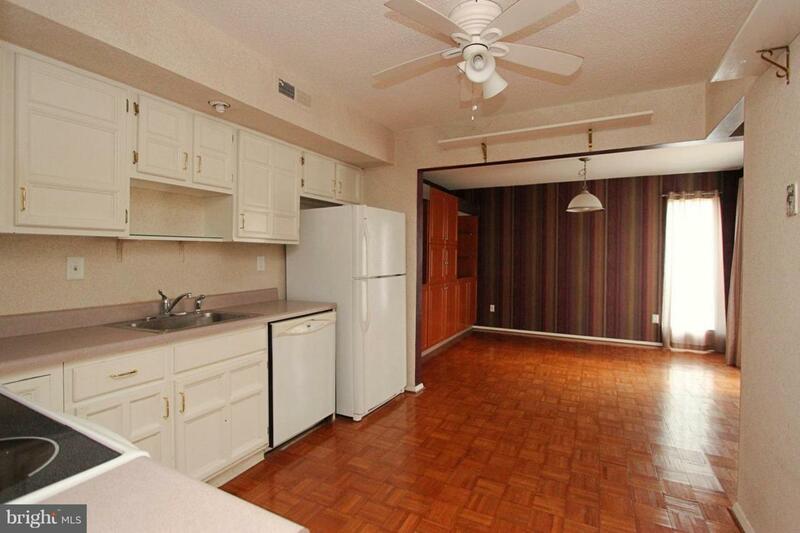 Upstairs to 3 nice sized bedrooms and a hall bath. Master suite with a walk in closet, vanity/desk area and a beautiful updated shower. A wonderful place to call home in a lovely community! Close to schools, shopping, restaurants and major routes. Condo Association offers an outdoor pool, basketball court, playground, walking trails, covers all exterior maintenance, parking, snow removal, trash removal, water and all landscaping.